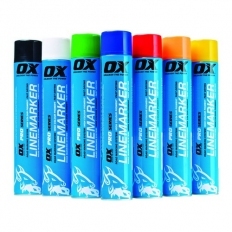 Line Marking Spray Paint is fast drying, highly durable and hard wearing. Comes in bright colours to use on concrete, stone, tarmac, grass, gravel, and soil. Fits all popular application machines or can be used by hand. Can be used for internal and external jobs. 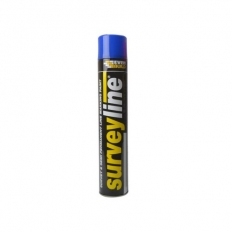 Ideal for survey lines, traffic markings, etc.